More Than A Score – the coalition of education experts, parents, heads and teachers campaigning against standardised assessment in primary schools – is using its presence at Nursery World Show to resist the introduction of Reception Baseline Assessment. The government’s controversial plan to test four and five-year-olds in English and maths within a few weeks of starting school is due to begin a pilot in September at a cost of £10 million. However, campaigners are looking to halt the roll-out before the planned national introduction in September 2020. More Than A Score points out that the government has produced no evidence to show that reception age children can be reliably tested. They agree with the view of the British Education Research Association which describes the plans as “flawed, unjustified and totally unfit for purpose”. Now they are encouraging parents and teachers to lobby heads not to participate in the upcoming pilot. Campaigners will also be spreading the word with chalk protests demanding “Play Not Tests at 4”. Nancy Stewart from TACTYC, the Association for Professional Development in the Early Years, and a speaker at the Nursery World Show, comments, “There is no evidence that these tests will have any predictive value, because such young children are themselves unreliable. They will give a different answer on a different day, when asked by a different person, or in a different context. 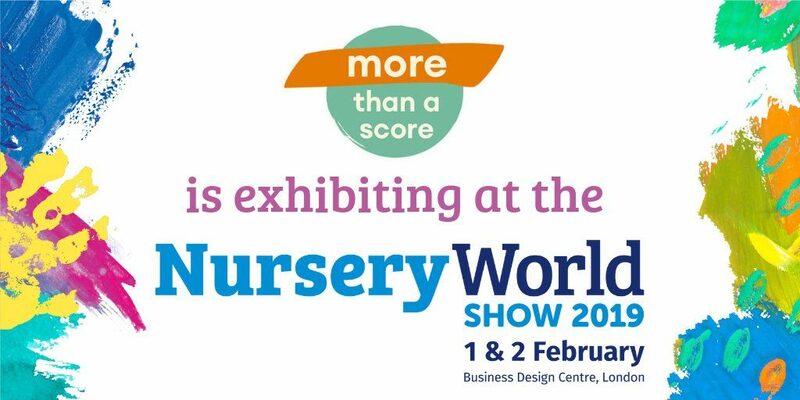 Attendees at Nursery World Show can pick up a flyer from the More Than A Score stand outlining what action they can take to protest against Baseline Assessment. They will also be encouraged to create their own chalk protests declaring “Play Not Tests at 4” which they can share on social media.